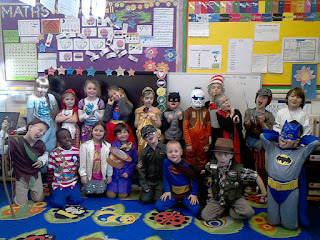 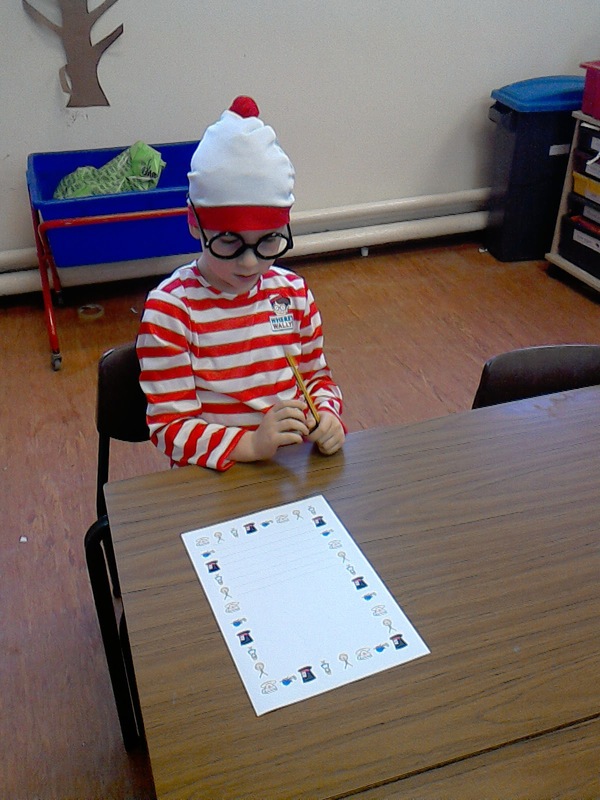 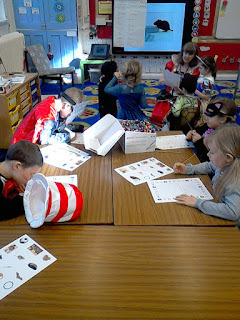 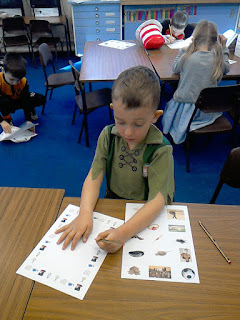 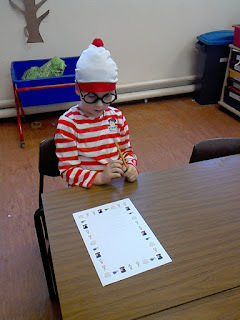 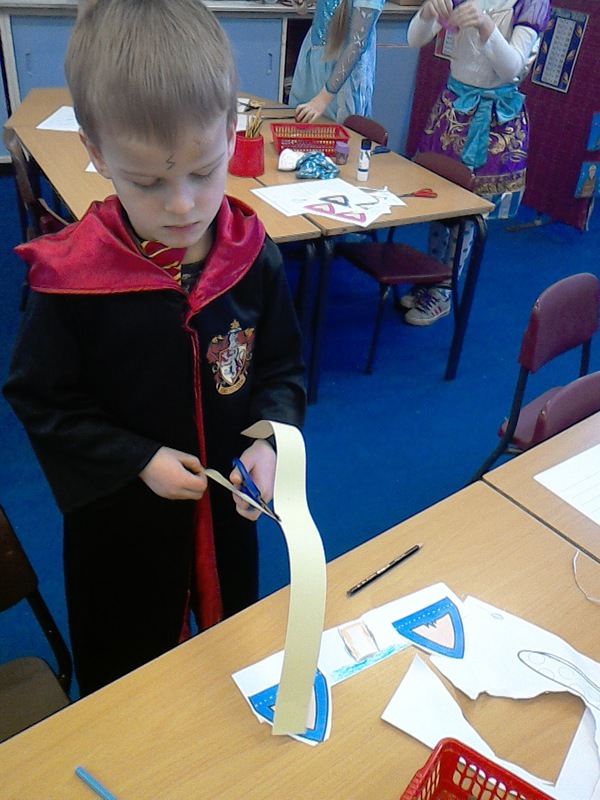 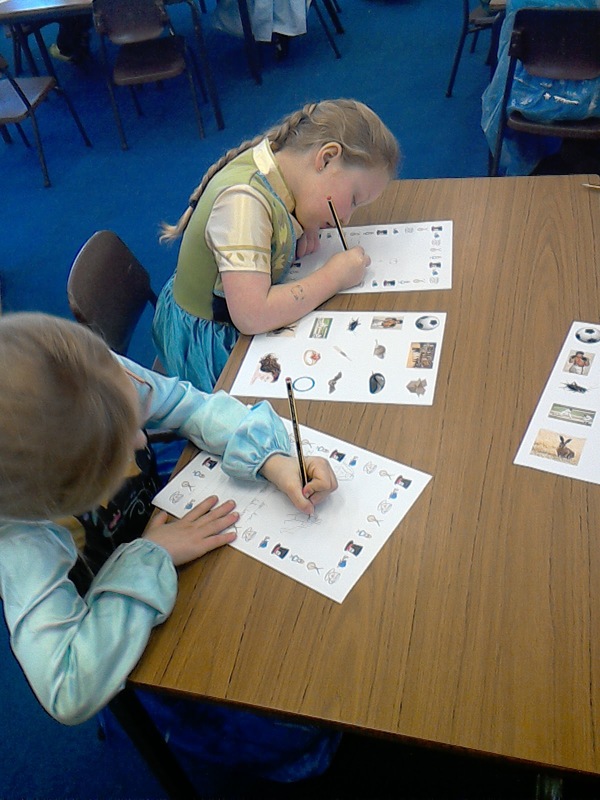 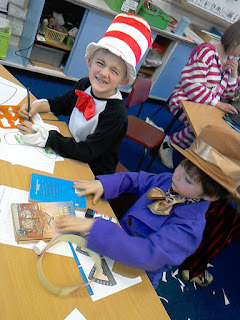 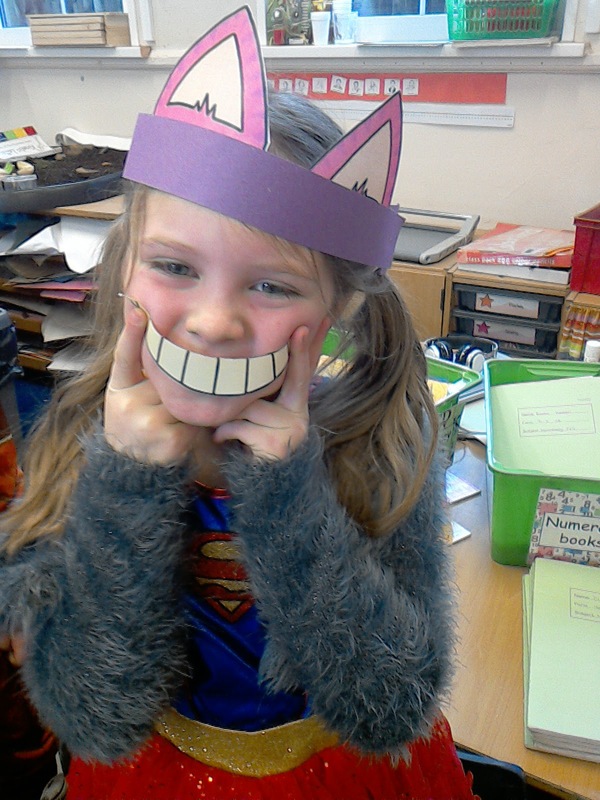 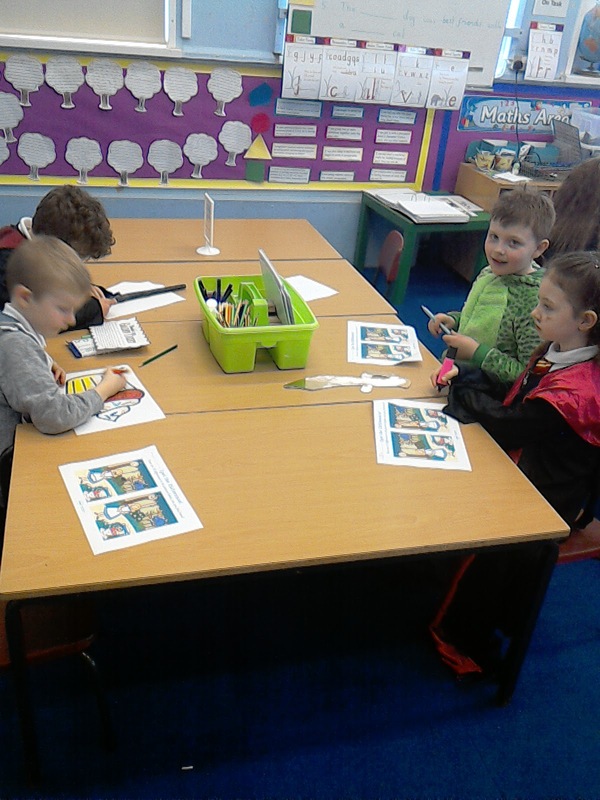 Year 1/2 Class Blog: We're in Wonderland! 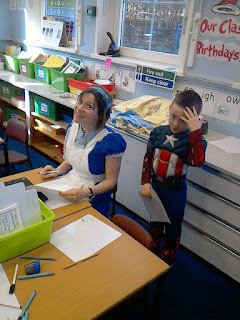 Key Stage One are having a fabulous day celebrating World Book Day with an Alice in Wonderland theme. 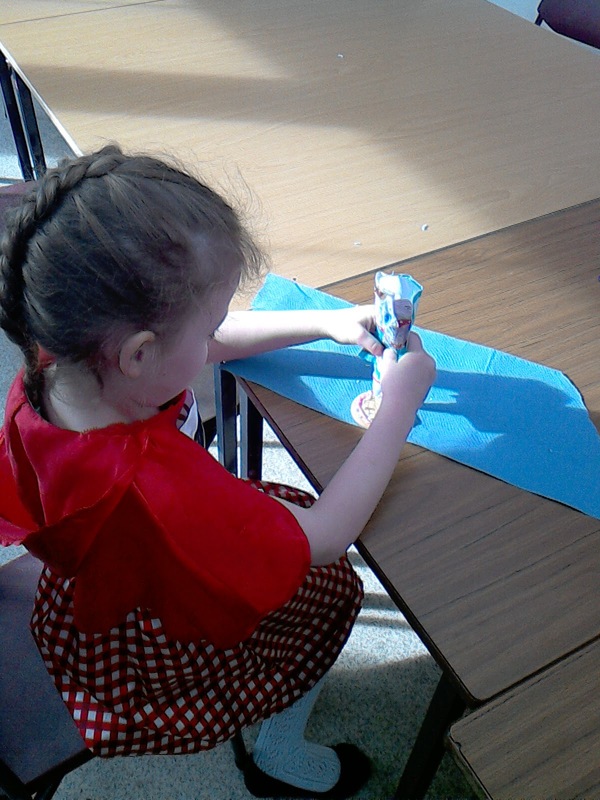 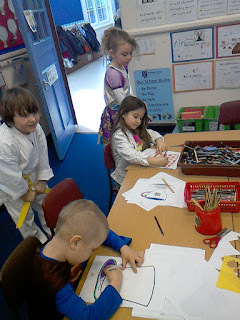 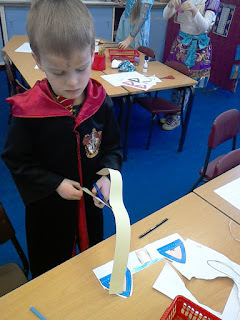 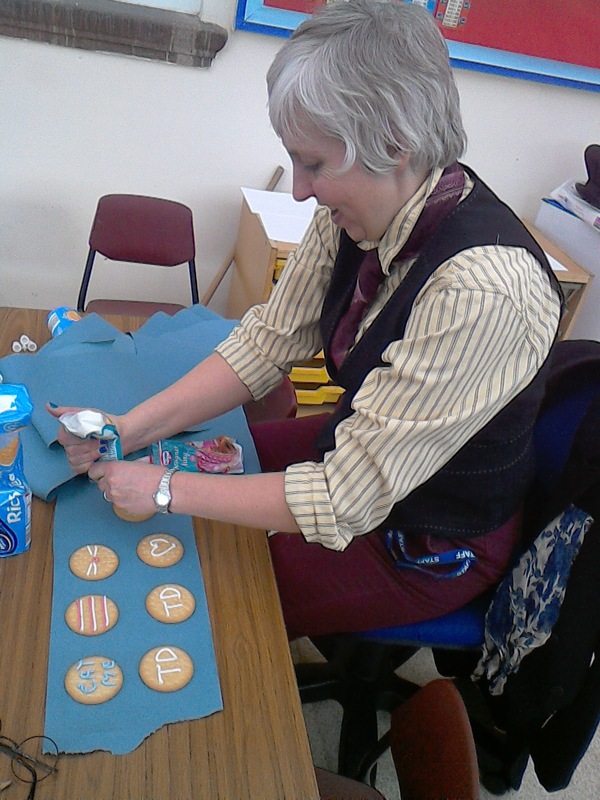 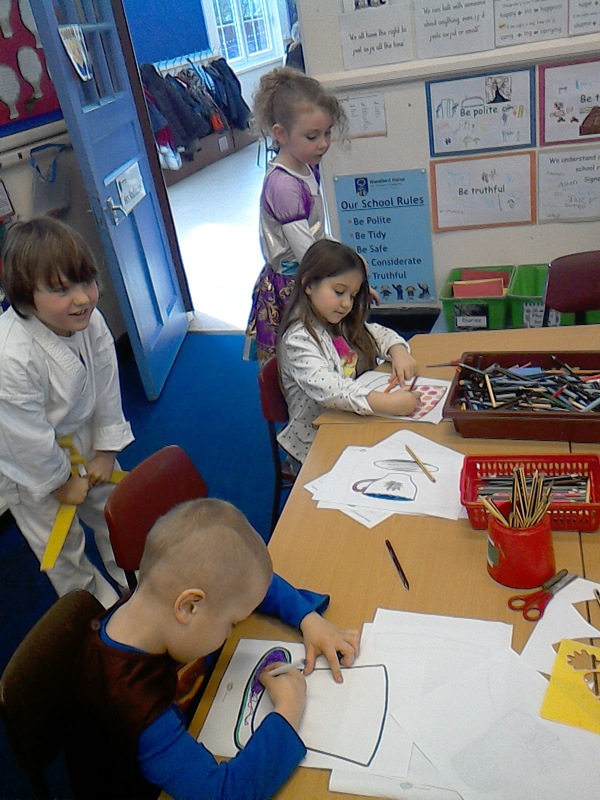 We have been icing biscuits and creating costumes for our Mad Hatter's Tea Party. 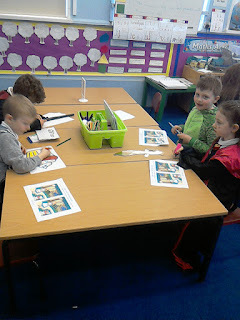 We have also created and drawn shrinking and growing pictures and written silly sentences!